‘If necessary, we will call Bob Mueller or others before our committee, I would imagine the judiciary committee may call the attorney general if necessary,’ the California Democrat said during an interview on CNN. ‘At the end of the day, the department is under a statutory obligation to provide our committee with any information regarding significant intelligence activities, including counterintelligence. And it’s hard to imagine anything more significant than what Bob Mueller has been investigating. ‘We’re going to need to have the same sort of discovery that we saw during the last Congress, and indeed it may be far more extensive than that, to make sure that U.S. policy is driven by U.S. interest and not because the president or anyone around him is looking to make money from the Kremlin on a tower or anything else. 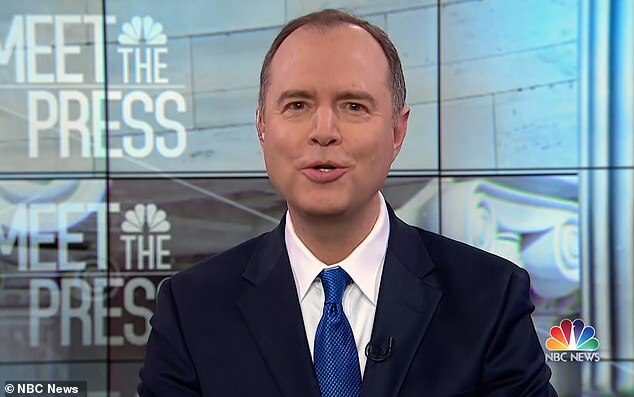 In another interview with MSNBC, Schiff said that it is entirely likely that more indictments could be forthcoming, saying instead it is ‘entirely possible, if not likely, that there will be’ more. ‘Well, what it means is that the office of the special counsel, which is essentially a contract attorney to the Justice Department, that that office won’t be bringing any further indictments,’ he said. ‘In fact, given the lengthy redactions in many of the pleadings of the special counsel eluding to other investigations, I think it’s entirely possible if not likely that there will be other indictments. 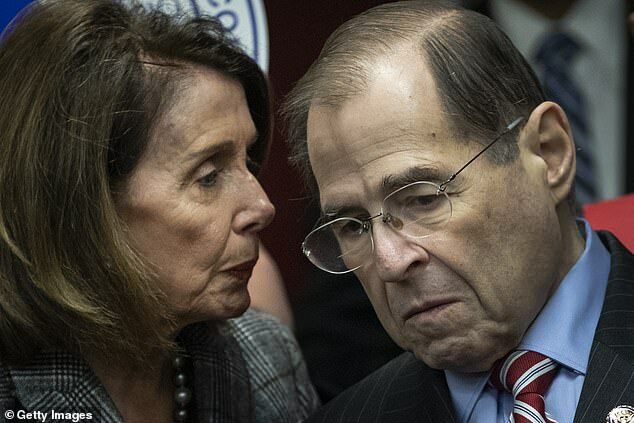 With Attorney General William Barr vowing to rush out information on the report’s ‘principal conclusions’ as soon as this weekend, Democrats were insisting they see both the complete document and the evidence in its entirety. 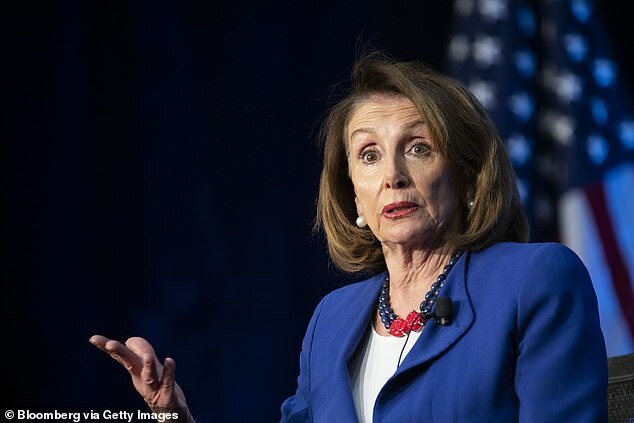 ‘It is imperative for Mr. Barr to make the full report public and provide its underlying documentation and findings to Congress,’ House Speaker Nancy Pelosi and Senate Minority Leader Charles Schumer said in a joint statement. 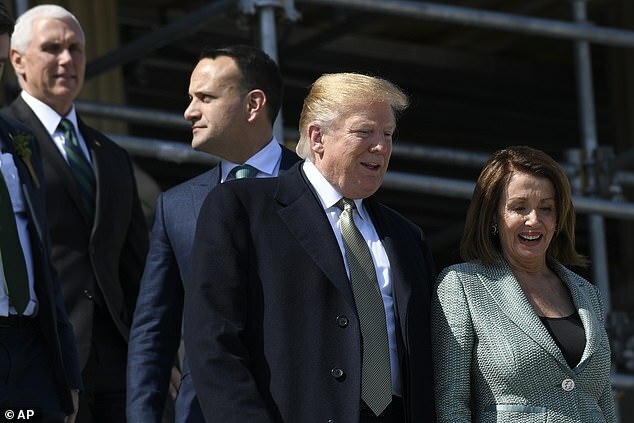 ‘Attorney General Barr must not give President Trump, his lawyers or his staff any ‘sneak preview’ of Special Counsel Mueller’s findings or evidence, and the White House must not be allowed to interfere in decisions about what parts of those findings or evidence are made public,’ the leaders said. ‘The American people have a right to the truth. The watchword is transparency,’ they said. 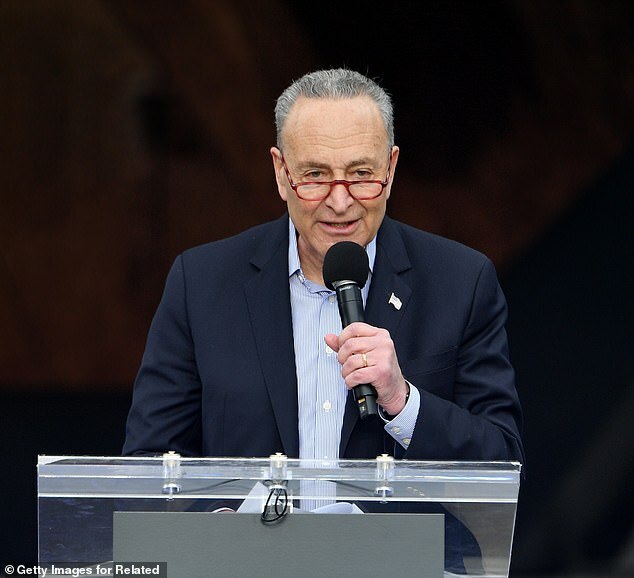 Schumer predicted the effort ultimately would prevail due to public sentiment. ‘The demand of the public is overwhelming to see the report when it’s on such a serious matter and it will be made public. Public pressure will force it to be,’ he said. Barr himself pledged transparency during his Senate confirmation hearing. 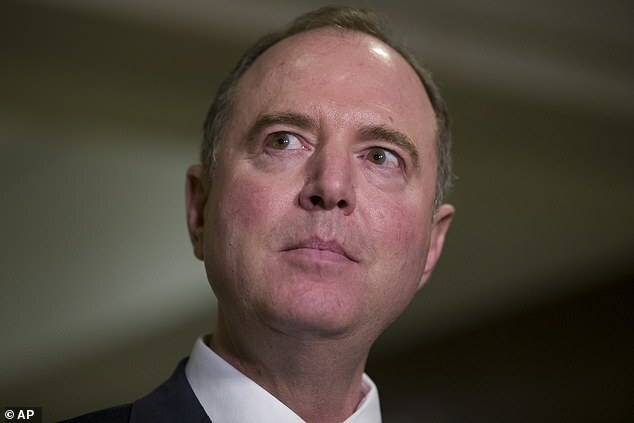 But the strong defender of presidential power also left open the possibility he would share his own summary, rather than the report itself, to Congress – a move that would provoke a fight with the Democratic House. 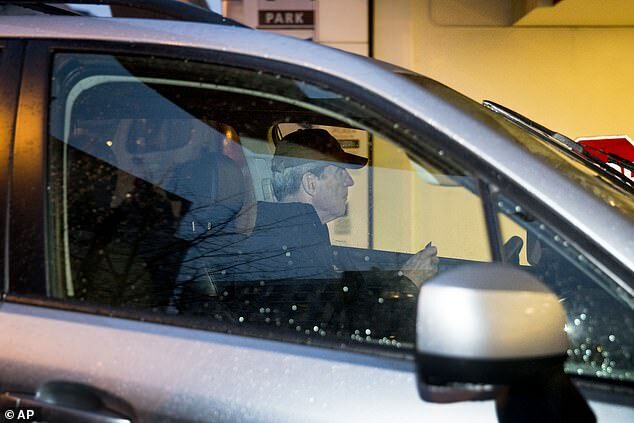 Although there were reports Mueller would bring no additional indictments, there remained the possibility of indictments already sealed, or that another body such as the Southern District of New York wold bring indictments. 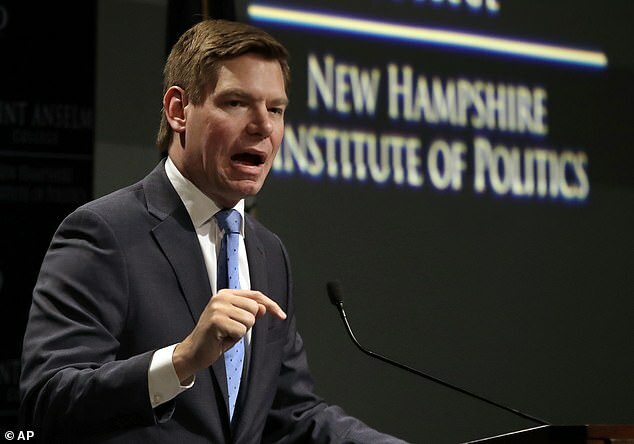 Sen. Richard Blumenthal, a Connecticut Democrat, told MSNBC there was a ‘high probability’ that could happen. ‘I think there is a strong possibility of additional indictments, including president Trump’s family,’ Blumenthal said Friday evening. With the White House already resisting document requests from the Democratic Congress, lawmakers want to get hold of Mueller’s work product and use it as the basis for additional investigation. House Judiciary ranking member Rep. Doug Collins, a Republican of Georgia, joined the call for the release of the Mueller report. 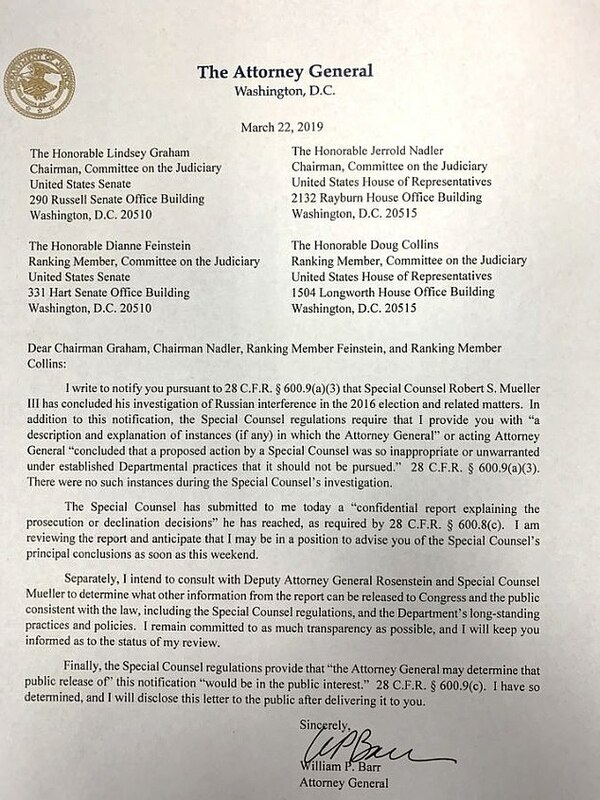 ‘After nearly two years, the special counsel has concluded his investigation, and I look forward to reviewing Attorney General Barr’s report carefully, when it becomes available. I fully expect the Justice Department to release the special counsel’s report to this committee and to the public without delay and to the maximum extent permitted by law,’ Collins said. Barr told key lawmakers: ‘I am reviewing the report and anticipate that I may be in a position to advise you of the Special Counsel’s principal conclusions as soon as this weekend,’ he wrote. 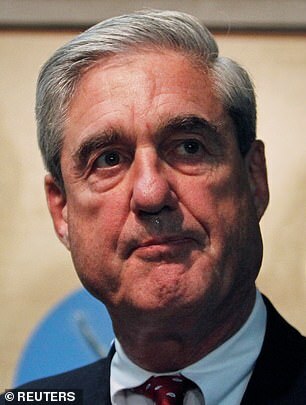 That raised the possibility that he would provide a mere summary of Mueller’s findings, which could leave information that didn’t result in charges out of the matter. Trump said that he would have no objection to the public release of Mueller’s findings – although he was not specific as to what he would see released.